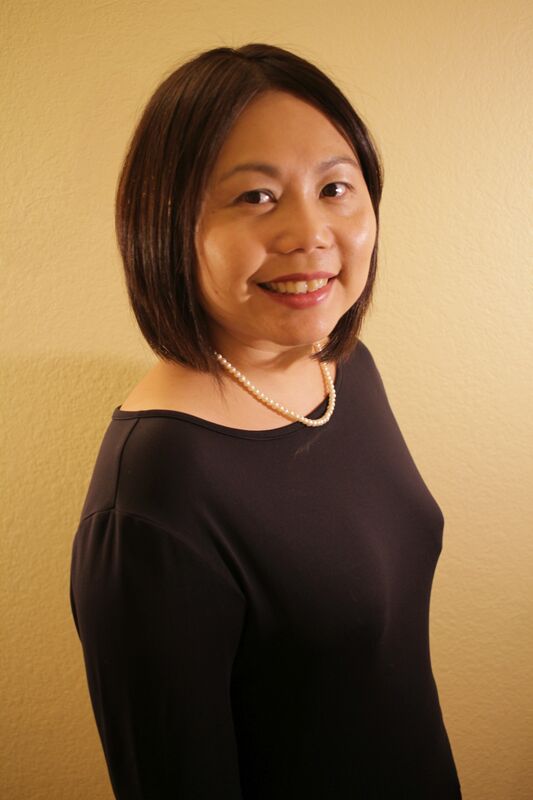 Lily Hsueh is an assistant professor of Public Policy and Economics at the School of Public Affairs in the College of Public Service and Community Solutions at the Arizona State University. Hsueh is also affiliated with the ASU School of Sustainability . Hsueh’s research centers on how economics and politics interact, and how markets, institutions, governments, businesses, and other stakeholders play mediating roles in determining policy effectiveness, shaping the policy process, and affecting policy outcomes. Her most recent projects have examined the emergence and efficacy of alternative governance systems (i.e., voluntary governance or market-based governance) across different policy issue areas and types of pollution and natural resources, namely global climate change, toxic chemicals, and ocean and marine resources. Prior to joining ASU, Hsueh served as a National Research Council Postdoctoral Fellow at the National Oceanic and Atmospheric Administration. Funded by the University of Washington (UW) Presidential Dissertation Fellowship, Hsueh’s dissertation on the political economy of industry self-regulation in toxic chemical use was nominated for the UW Distinguished Dissertation Award and for Association of Public Policy Analysis and Management Best Dissertation in Public Policy and Management. Hsueh received her B.A. in Economics at the University of California, Berkeley and her M.S. in Economics at the University College London. Prior to Hsueh’s career in academia, she was a senior analyst at the Federal Reserve Bank of San Francisco.